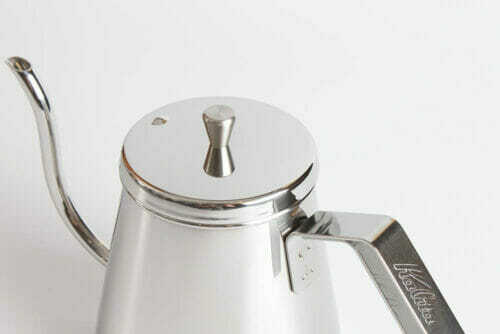 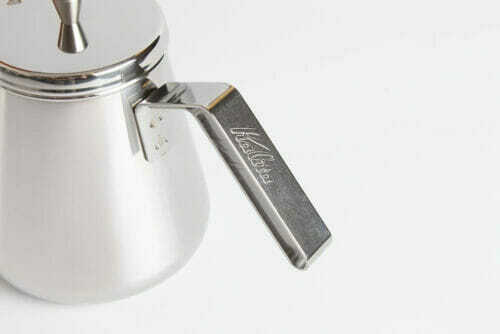 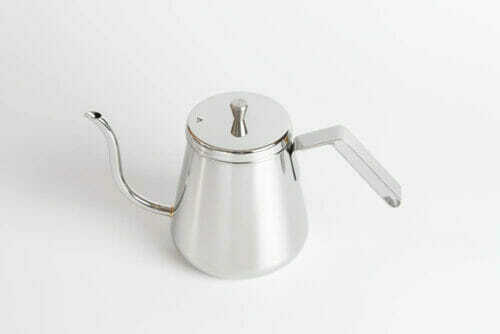 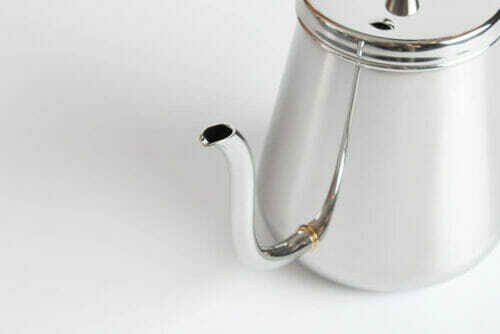 This kettle provide a rating steam of hot water in coffee brewing, enhances your coffee’s taste and quality. 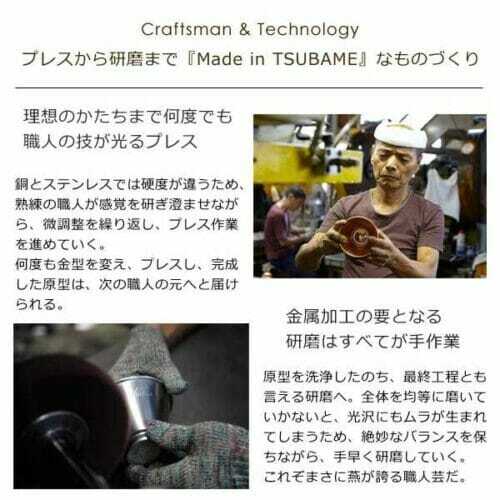 100% handcrafted by a team of highly skilled craftsmen at the manufacturer in Tsubame, Japan. 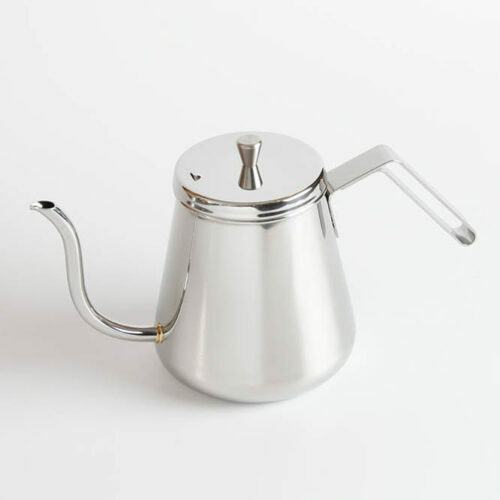 From cutting steel to polishing for the finish, each kettle receives the closest attention throughout the process to ensure the highest quality. 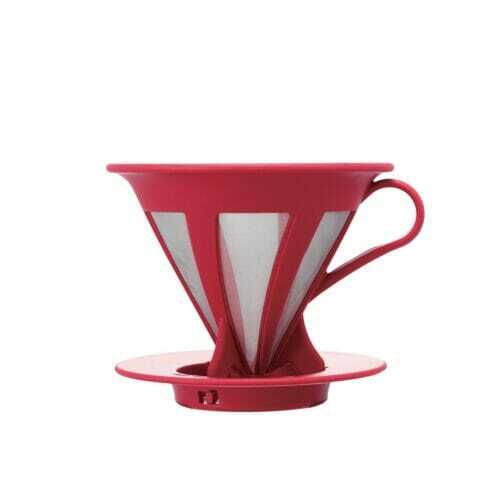 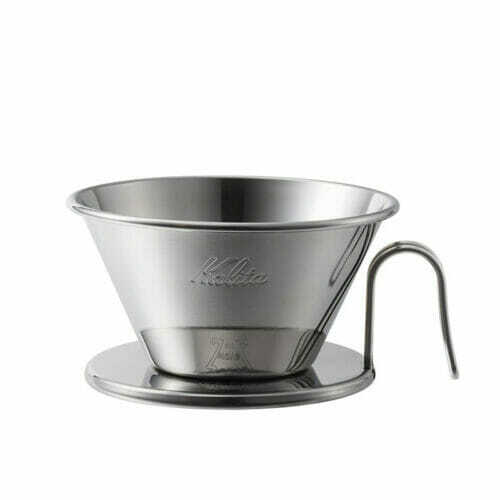 Established in 1958 in Tokyo, Japan, KALITA JAPAN has expanded from their beginnings as a manufacturer of paper coffee filters, to a full-line manufacturer and distributor of professional and domestic coffee preparation tools. 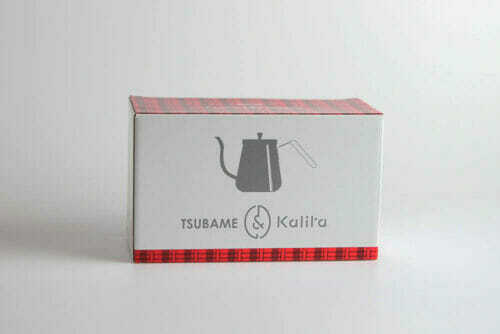 A family-owned company now headquartered in Yokohama, KALITA JAPAN is now proud to offer their high-quality products to North America and Europe.